providing an additional, in surgery chair for the comfort of your friend or family member, should you wish that they accompany you for treatments. We operate a transparent pricing policy. The following is a simplified version of our private fees and should be treated as a guide. After an initial consultation, or for any ongoing treatment plans, we will quote you our fees and give written quotations prior to commencement of treatment. A deposit for all lab work must be paid prior to commencing treatment. 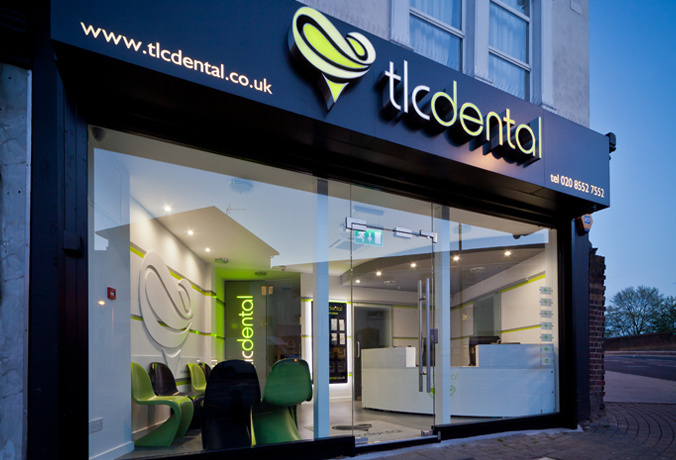 Late cancellations (less than 24 hours notice) for dental appointments are charged at £35 per 15 minute appointment. Payment must be paid in full for a session with our hygienist and is non refundable in the event of cancellation. Dentists in East London, Plaistow offers general dentistry, cosmetic dentistry and Orthodontics treatments at affordable fees.